Villar Group of Companies opens its new mall, Starmall Azienda in Talisay City, Cebu which will give you luxurious type of feeling. Equipped with most modern technology and look. 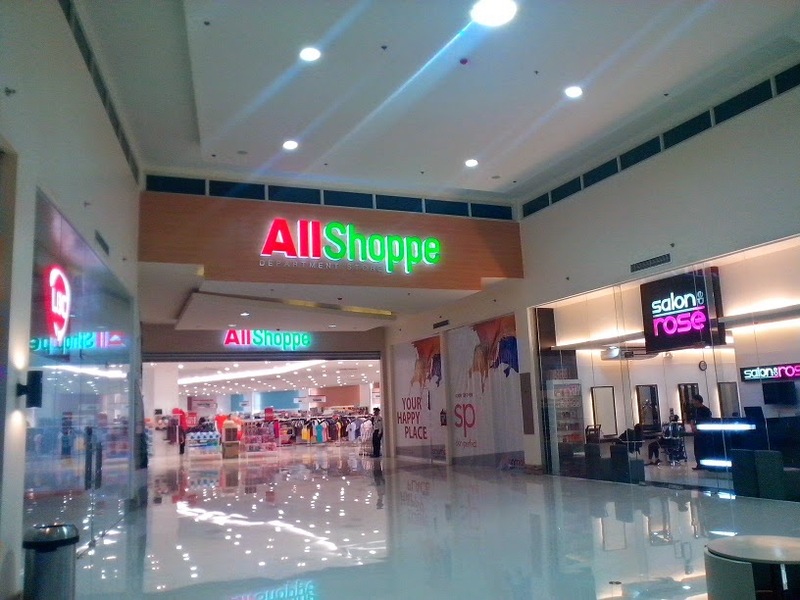 An Azienda type of mall that will give you convenient in shopping. 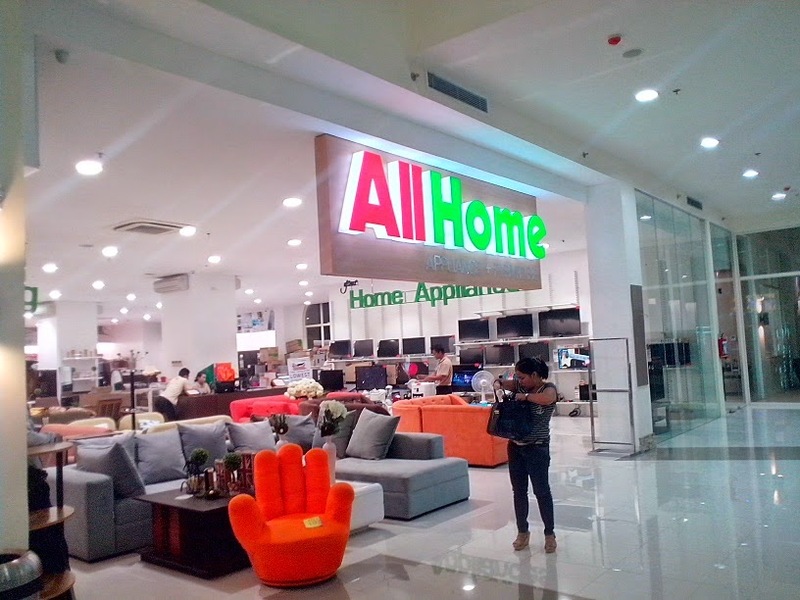 It has All Home (furnitures, home appliances and electronics), All Shoppe (Men and Women apparels) and Wellcome (Supermarket). 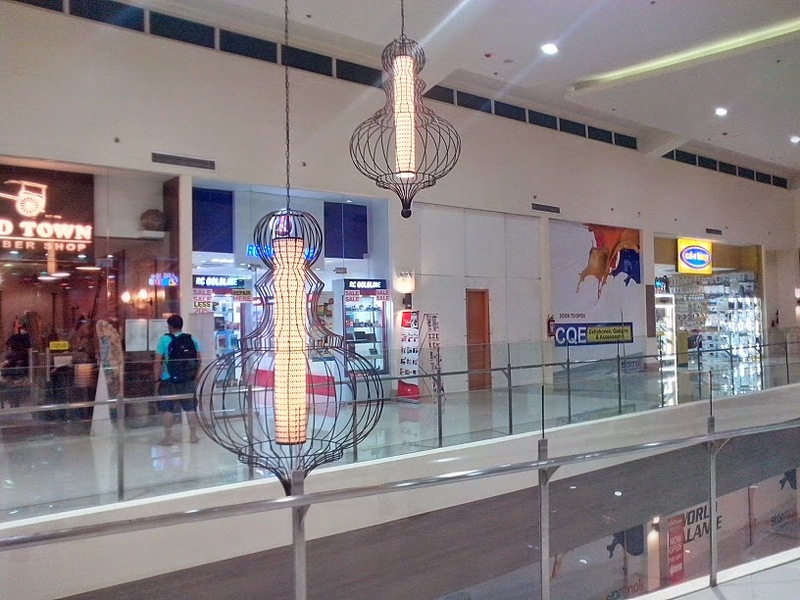 It has a wide space which will make you feel comfortable not like the other mall in Cebu where it's very congested. 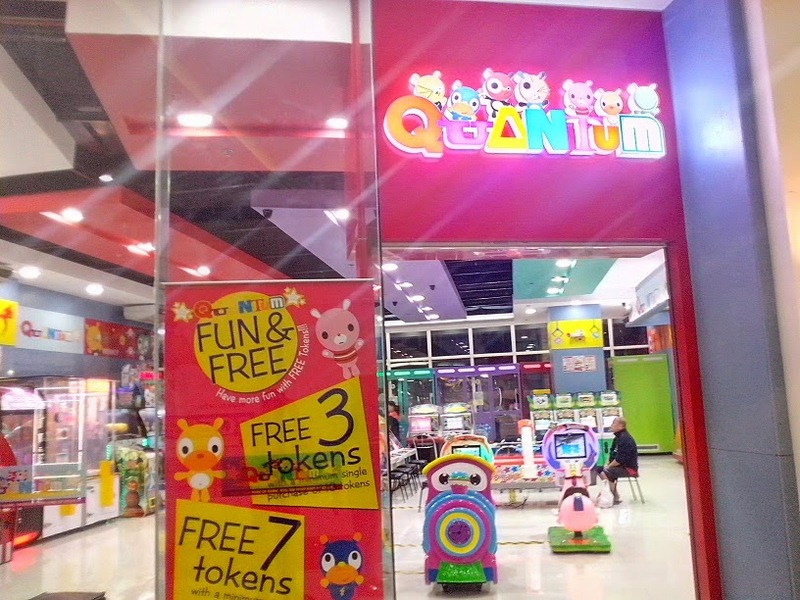 In Cebuano: Upon entering the Starmall Azienda in Cebu katong nag-open sila where naay mga celebrities medyo huot og daghan og tawo although, normal rana kay opening man tapos daghan pud nga mga tawo ang mo-experience sa bag.o nga mall. Sa akong na-experience kay ganahan og nindot ang new mall kay elegant ang dating. Complete and wala nakay rason nga moadto pa sa lain nga mall kay naa naman nila tanan from Pharmacy down to Goods and Games. Starmall is totally different from other malls (for me) because from its outside look, ma-amaze jud ka kay mura ka naa sa "mansion". And then if naa naka sa sulod kay comfotable kaayo ka coz' dako siya og space nga makalakaw-lakaw ka. Plus pajud sa ilang CR nga nice and clean. 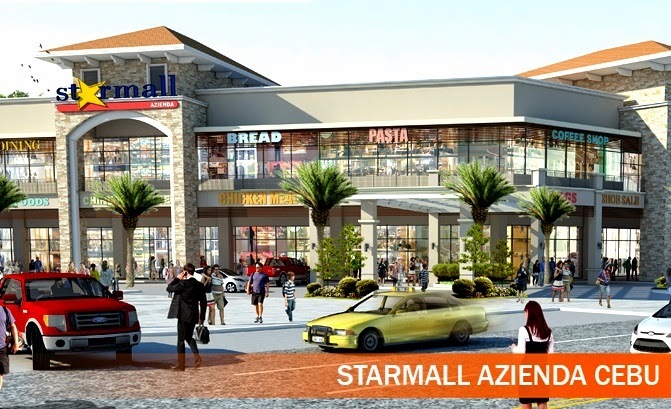 Starmall Azienda in Cebu has now lots of tenants opening and operating inside like Rose Pharmacy, CD-R King, Salon-de-Rose, EO and more. 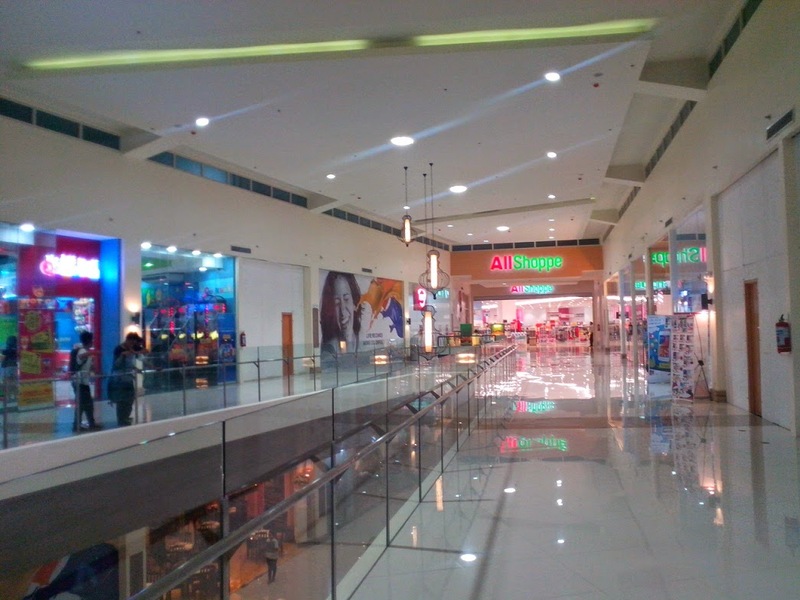 Starmall is located in Talisay City, Cebu. 15 KM from Cebu City. It's along the hiway so you can easily see the mall.